Hey, friends! I'm not really one to post monthly favourites because a) that requires me to actually take notice of the months passing by and b) I generally don't have enough stand out products which I think are worthy of a mention each month. However, given that we've just graduated into the second half of they year (terrifying) I thought it was time to give you a little look into my current faves. If you guys enjoy these I might do them semi-regularly - I might also fail to do this, but hey, mystery is what keeps life interesting, right? Anyhow, here's some beauty things me gusta. First up, to no one's surprise at all, are some Make Up Geek eyeshadows. Every shade I own is a forever favourite for every month ever, but I currently have four that I feel deserve a particularly honourable mention. Chickadee is a warm yellow colour which sounds frightening but is actually perfect in the crease - it fits right in with the whole '90s grunge look happening at the mo and I love it. It's wonderful for blending out browns/oranges or looks lovely when contrasted with a purple shade (look at me, knowing the colour wheel and stuff). Poppy is a warm pinky orange that looks incredible with the aforementioned Chickadee (and just about everything else). 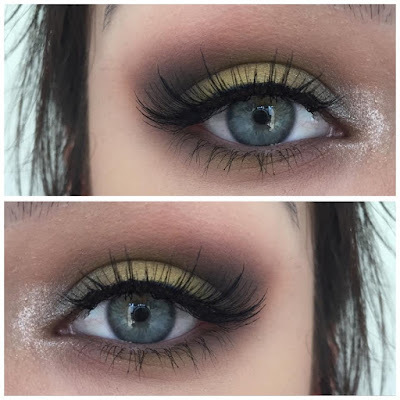 I love this for a neutral look with a twist, or as a contrast with other bright shades. This looks stunning on every eye colour too, which is always a fun perk. 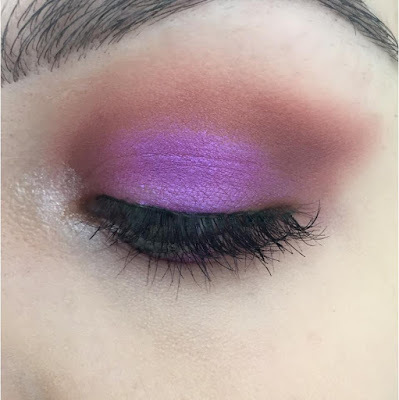 Purple is my favourite colour, and the foiled shadow in Masquerade is my favourite purple. 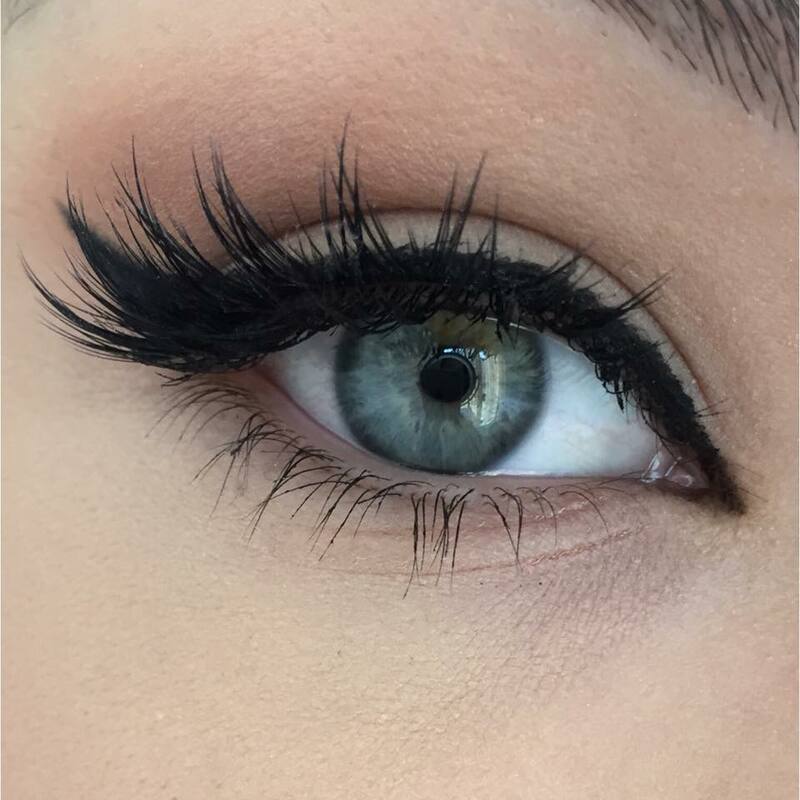 This colour is obnoxiously beautiful and I want it on my eye lids forever. I would sell a kidney in order to keep this shadow. 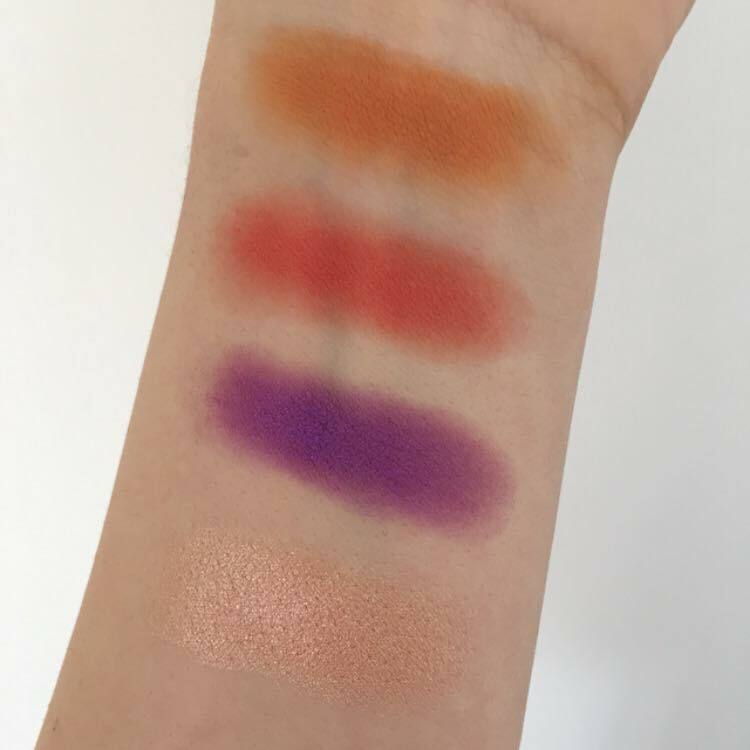 The swatches don't do it justice, trust me when I say you need this in your life! Another must-have foiled shadow is In The Spotlight, a beautiful champagne colour. I use this as an inner corner highlight for most looks, and then restrain myself from covering my whole face in it because it's that lush. 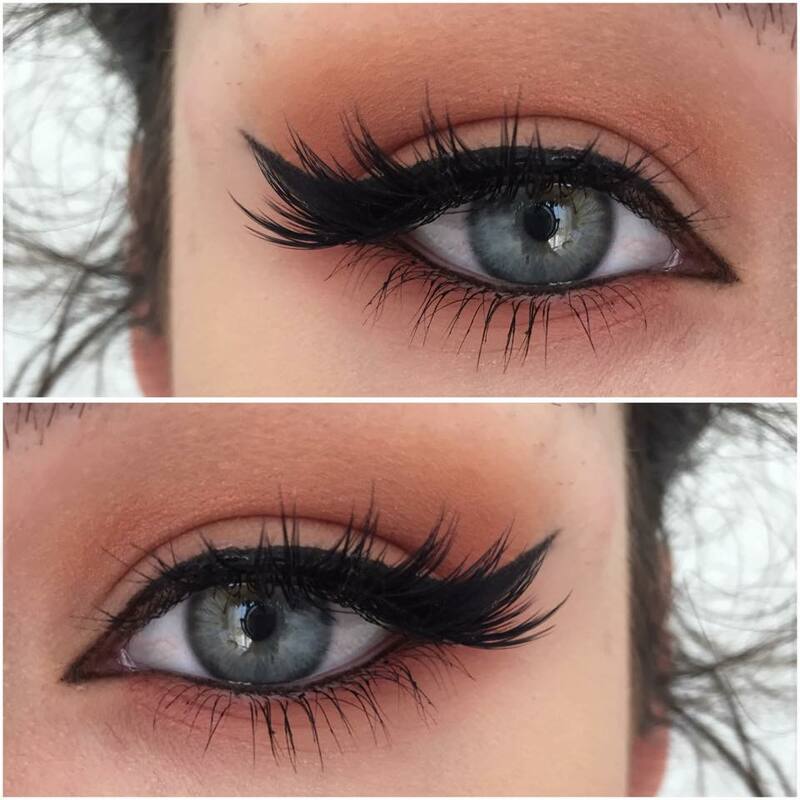 If you like a strong inner corner, you'll love this. Keeping on the eye makeup trend, SocialEyes Minx 2.0 Lashes have stolen my heart and flown away with it. When these first arrived I was daunted my how thick the band was - and also the length of the lashes themselves - but after some fiddling I popped these babies on and never looked back. If you're not a regular lash wearer you won't love these, they're pretty heavy, but you can definitely work up to them. They remind me of the House of Lashes style Iconic, but a little longer (be wary if you have minimal eyelid space!). I have two backup pairs and will be ordering more ASAP! Like most beauty inclined folk out there, my brows are pretty important to me. After struggling with weak brow game for far too long I think I've found a combo that transforms my caterpillars into beautiful butterflies: Anastasia Dip Brow in Granite and ModelCo More Brows Gel. 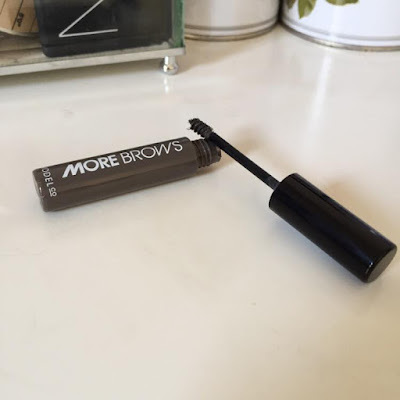 At this point you've probably heard everyone and their Mothers talking about the Dip Brow, and so I won't bore you with the details, but I can't live without the stuff. 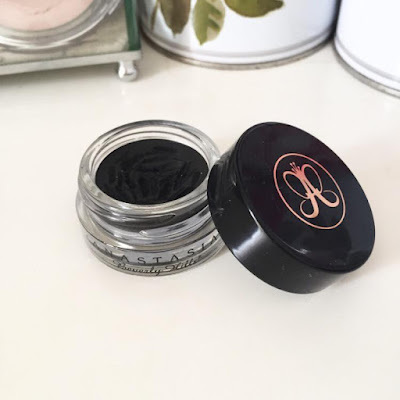 I use the colour Granite, which works well for my cool toned/almost black brow hairs, and achieve best results with the Number 12 brush of the same brand! I set it all in place with the ModelCo Gel - also a perfect colour match - and BAM, brow game doubled. I love wearing dark lippies on my mouth region all year round, but the frequency with which I do definitely increases in winter. This year I've been giving my trusty old MAC Rebel a workout, and I'm so glad I have as I've re-discovered how much I love it. 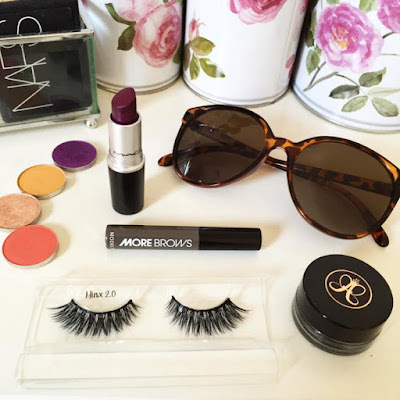 It's a berry toned purple which looks stunning with some winged liner and lashings of lashes, and a million other looks too. 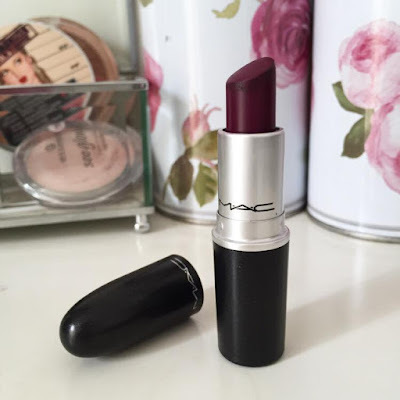 The formula is not my fave, but it's stunning lipstick nonetheless. 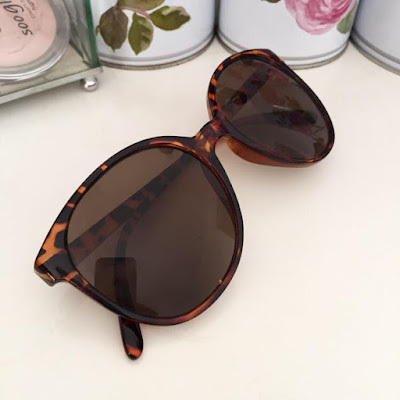 Lastly I have a pair of sunnies - not technically a beauty item but it hides my dark circles on no makeup days, so? - that I've been donning quite frequently as of late due to the fact that winter in Aus is synonymous with 'the sun's still out its just less hot'. I picked these up from Dotti last year (no longer in stock, sorry!) and these tortoise shelled bad boys have lasted me pretty well. Love the shape, love the $10 price tag. Hope you enjoyed a little look into the thangz I'm loving lately, let me know if you'd like to see more of these! What are your current favourites?